Luxembourg is a landlocked country located in western Europe, bordered by Belgium, France, and Germany. The official languages are Luxembourgish, French, and German. 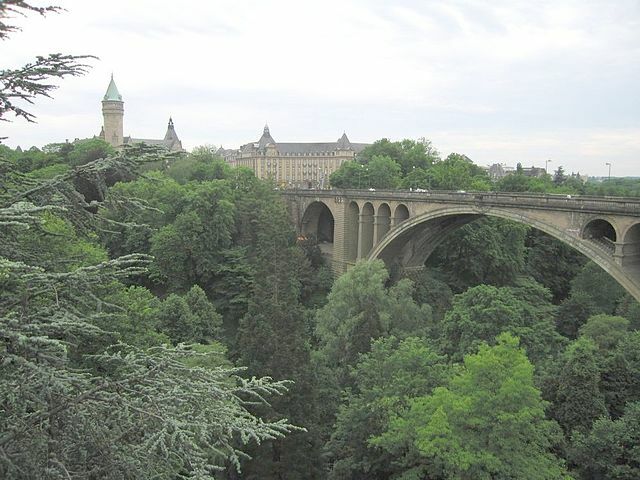 The largest cities in Luxembourg are Luxembourg (city), Esch-sur-Alzette and Differdange. Below is a selection of the best resources for searching for an apartment in Luxembourg. Immotop: If you are interested in getting a furnished apartment, definitely check out Immotop. I’ve seen furnished vacancies listed on here before. At Home: This website is specialized in Luxembourg real estate. Immo Star: Another real estate search website like the one above. Luxabazar: Have a look at the classifieds of this popular website. Visit Luxembourg: If you are interested in a cottage or holiday home, check out this site. Just Landed: Just Landed has other tips on how to find a place to stay. There you have it. The best places for finding an apartment in Luxembourg. If you are interested in working in this country, be sure to check out my article on how to find a job in Luxembourg as a foreigner. Enjoy your stay!